There’s a world of sceneries out there and capturing every moment, unfortunately, isn’t possible. It’s possible, however, to go to the places that call out to you the most and witness the beauty beyond anything you could paint, photograph or write. We’re focusing on Europe today or to be even more precise, on Europe in its winter robes. With so many photogenic destinations to choose, picking three has been a tough choice, but here they are. Did you know that the legendary evil wizard from Harry Potter got his name after this picturesque village? 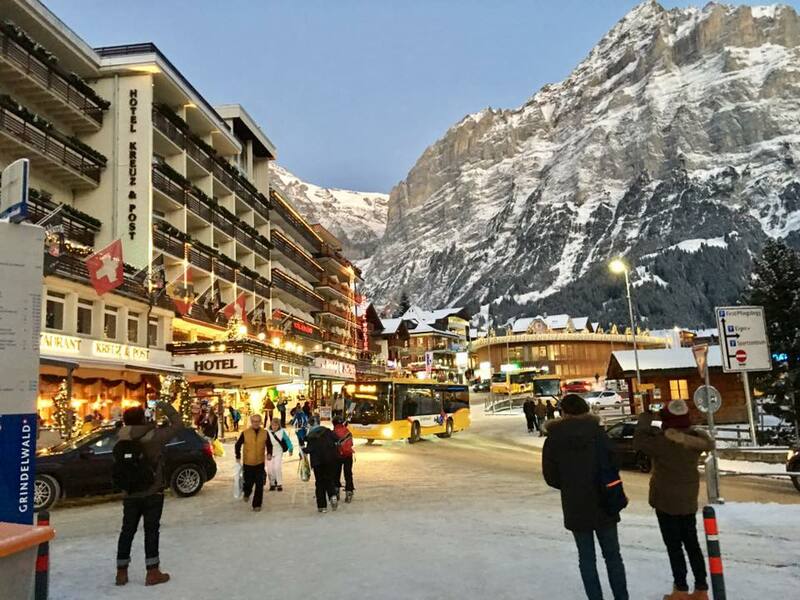 Grindelwald can be found on the low slopes of the mountain Eiger and even when you look at it from afar, it’s a marvelous sight to behold. Not to much surprise, the village is actually a worldly famous ski resort, but it has all the charm and comfort that one can look for when on a winter holiday. You know you’ll want to come here, not just because it’s such a photogenic destination, but also for all the mountaineering tradition that is ingrained in the life of the village. If you want to visit the dauntingly beautiful lake Bachalpsee, you will have to move out of the village, but the scenery will take your breath away, figuratively and literally, since the lake can be found at 2,265 m above the sea level. The photos you can take there on a clear day are nothing short than mesmerizing. 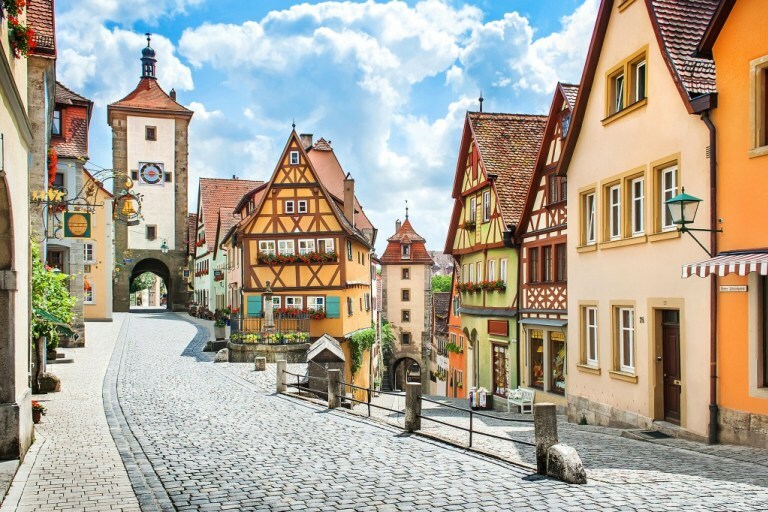 To anyone who has been to Rothenburg the fact that it’s on this list is no surprise. Not only is this one of the most beautiful towns on the planet, but Rothenburg has managed to preserve its structure and architecture practically intact since the middle ages. That is why it’s so irresistible for the tourists, especially in winter time. We say winter because the Christmas market in this town looks as if you’ve stepped into a fairytale and never want to leave. Medieval buildings, little quaint shops, steep cobblestone streets and colorful facades wherever you turn your gaze are more than enough to make Rothernburg worth the trip to Germany. If you’re more in the mood for winter sports and ski resorts, there’s a plethora to choose from all over Europe, including Snow Chateaux and other luxurious options, but if you want to time travel and marvel at your surroundings, then Rothenburg ob der Tauber is a fine choice. UNESCO World Heritage Site? Check! Remarkable castle overlooking the town? Check! A small yet vivid spot that will blow you away with its winter scenery? Check! 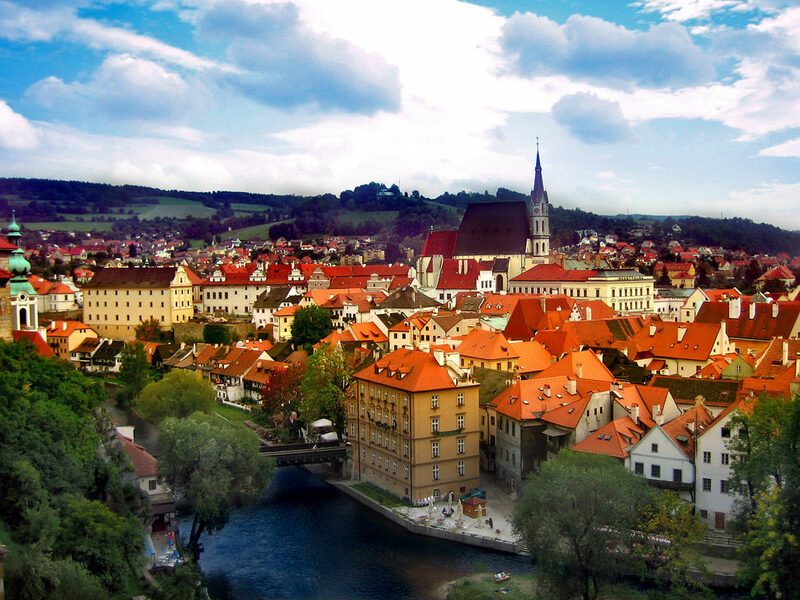 The Czech Republic has many a magnificent sight, but Český Krumlov is definitely at the very top. You can stop by here while venturing your way through the South Bohemia and stay a couple of days, just to experience the splendor of the town during the night. In the winter, when everything is cloaked in snow, it looks even more glorious. This is not just a photogenic destination, it’s a place where you go to remind yourself that there’s more to life than hectically running around in a metropolis of your choice. Český Krumlov is slow-paced, easy on the eyes and wondrous to experience, which is why it’s our top pick for the photogenic destination in Europe. 5 Best Horse Treks Around the World. 5 simple but significant benefits of having a demat account.